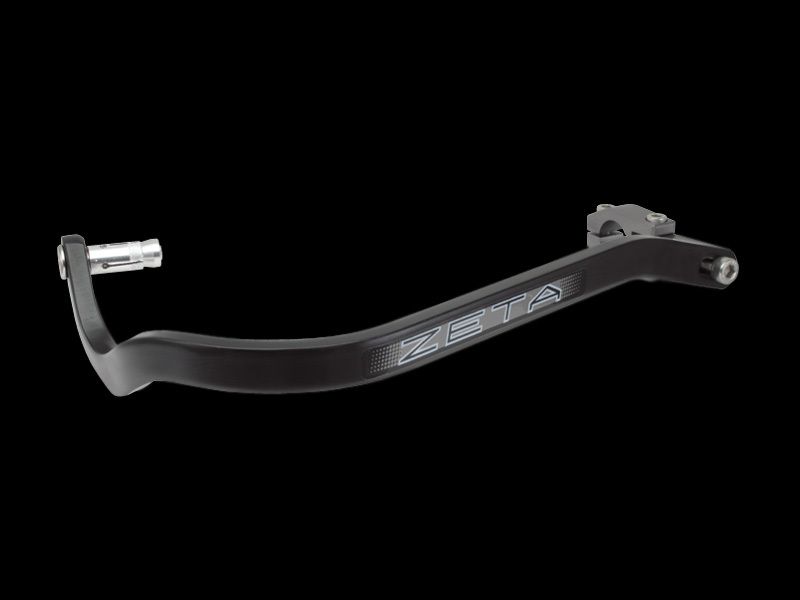 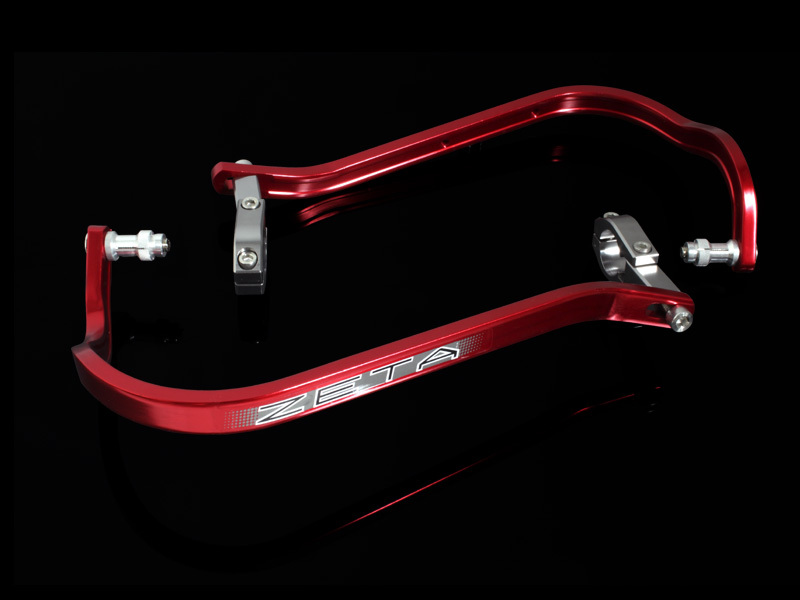 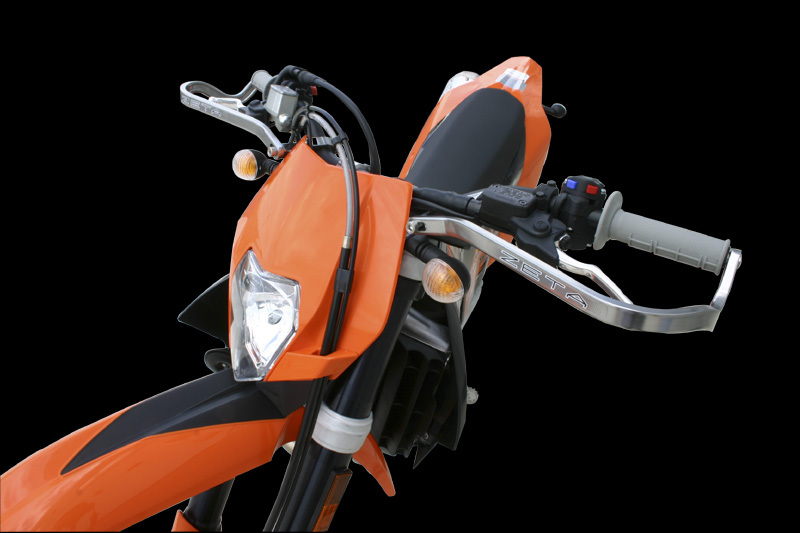 - Strong, light weight aluminum bar design, for everyone's riding style. 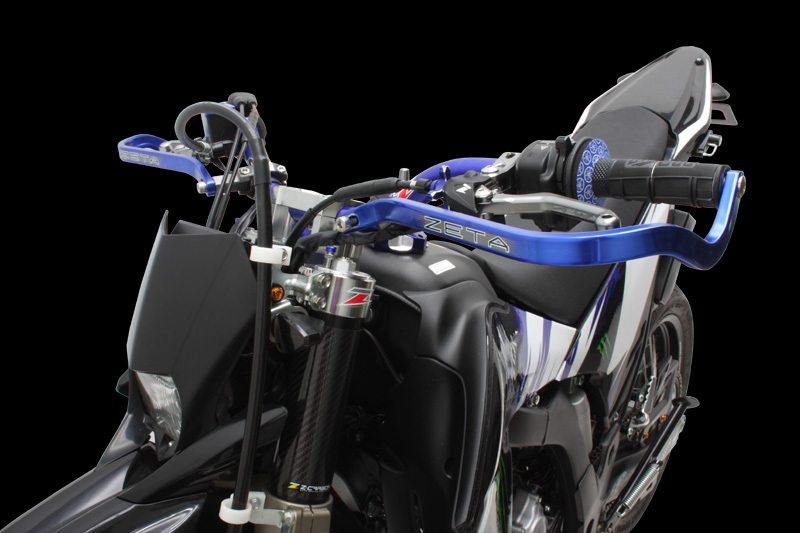 - Drop down design provides better control. 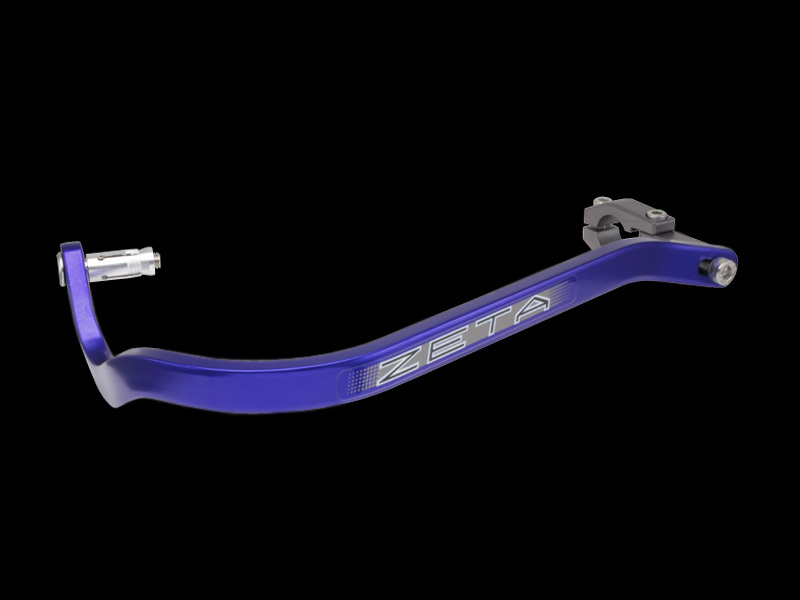 - Available in 4 hard anodized colors : Black, Titanium-color, Red and Blue.